Listen to Real Whoosh Sounds! Want to support Whooshers.com? 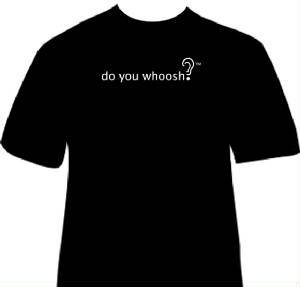 Purchase a Whooshers Tshirt and help us raise awareness!